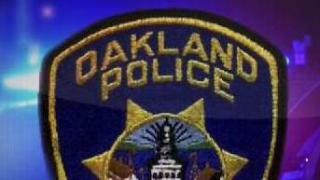 One man has died and two others have been injured following a pair of shootings in Oakland late Tuesday, according to police. Police said the first shooting was reported at 6:24 p.m. in the 1500 block of East 16th Street, where one man died from his injuries. Nobody else was hurt. The second shooting was reported around 10 p.m. in the 2600 block of Foothill Boulevard, police said. Two men were shot and transported themselves to a hospital where at least one was in critical condition early Wednesday morning. No suspects are in custody for either shooting.